Back in the beginning of my food quest, I carried around some paper lists in a plastic folder in the trunk. Among those was a printout from Atlanta magazine from 2006 (or 2007) with a list of restaurants, by area of town. 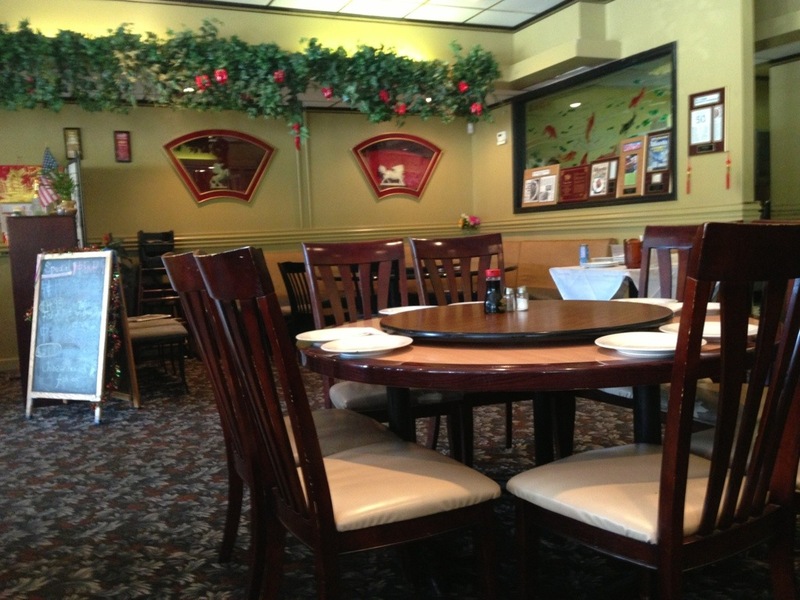 One of the places that I remember from that list was Tasty China, in Marietta, renowned for its take on Szechuan food. Opened by Peter Chang, who has departed and come back around and maybe left again, it has continually been on my radar for several years. The last thing you’d expect from looking at the place (the strip mall location – in the incredibly diverse, run down and oddly decorated Nazareth Plaza, the peeling name on the door) is that they are consistently named one of the best restaurants in Atlanta. In fact, just last week it was picked as the best restaurant OTP by the staff of Creative Loafing. Let me clarify: It was very clean, just not very new looking. But, oh, the food. 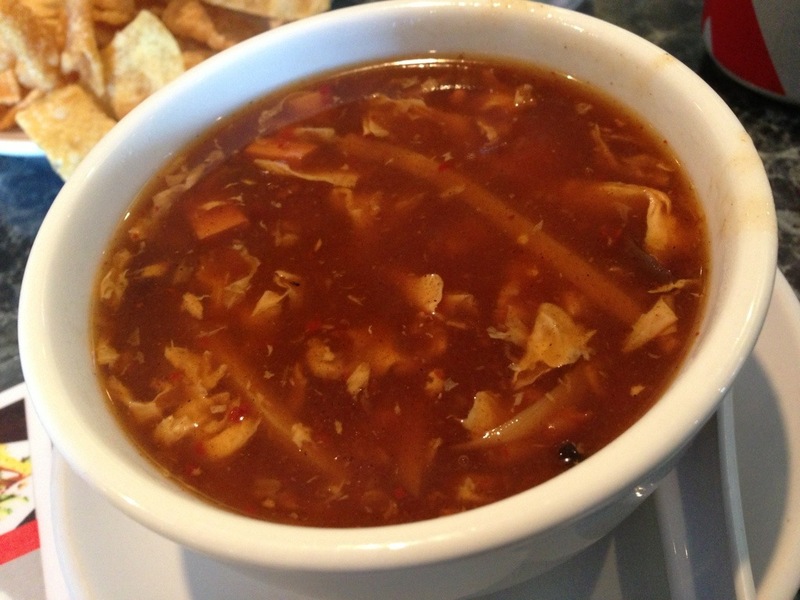 We started with some hot and sour soup. Hot was the operative word – it was steaming like crazy and there were red flakes of chili that you could see floating in the soup. This was, by far, some of the best hot and sour soup that I’ve ever had. The menu was comprehensive, to say the least – the last “numbered” dish is #146! 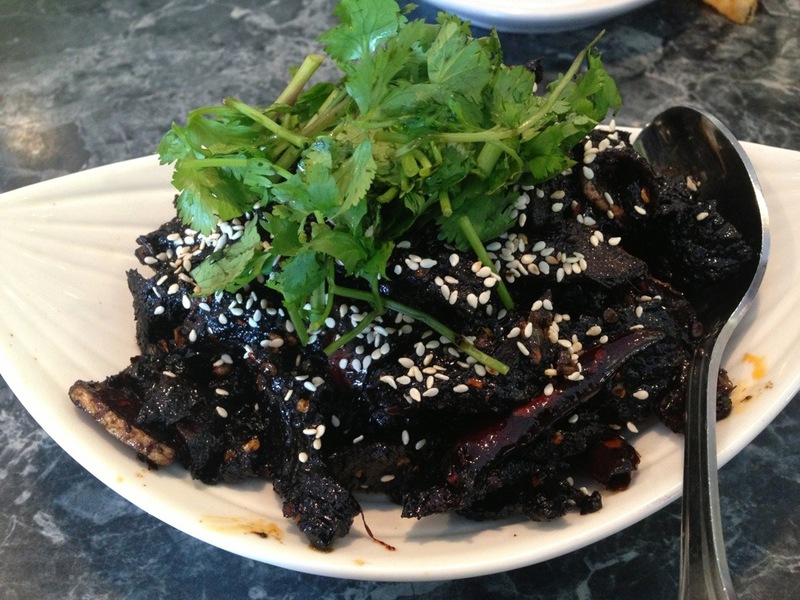 Food-wise, we began with mala (hot and numbing) dried beef. I learned (thanks, google) that mala sauce is an oily, spicy, and numbing Chinese sauce which consists of Sichuanese peppercorn, chili pepper and various spices simmered with oil. The waitress was very concerned that I look closely at the dish and see that the chili and the beef were the exact same color (she kept pointing at each) and that I not eat the wrong one (the chili). She had good reason. I made a determined point not to eat the peppers, but the beef was spicy. And “numbing” was a descriptive word – after the heat from the first bite, it began to deaden my tongue. I like spicy food, but this dish would not be placed among my favorites. It also had a flavor that reminded us both of licorice (fennel? 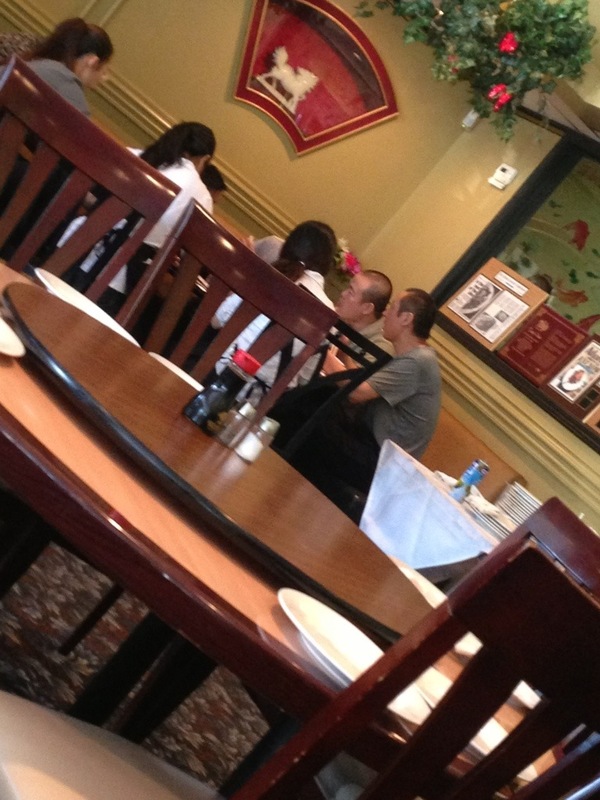 ), but when we asked the waitress, she asked the chef and said that the sauce was soy sauce and sugar. I think that she might have lost an ingredient or two between the kitchen and our table. Jo went with a simple chicken fried rice. 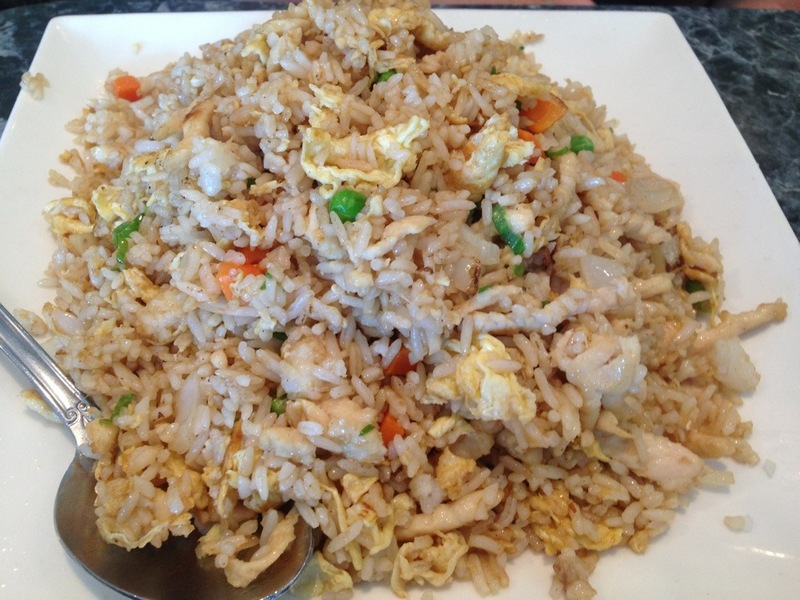 There was enough chicken fried rice to easily feed three people. (Or our son-in-law). It’s hard to show in a picture just how much food was there, but she ate a plateful and had half of it left. (I think there might have been some chili flakes in the fried rice.) It was quite tasty. I chose the double cooked pork, Sichuan-style. The dish was double-cooked pork belly with leeks and chilis (look at the red flakes in the picture) and was perfectly cooked. 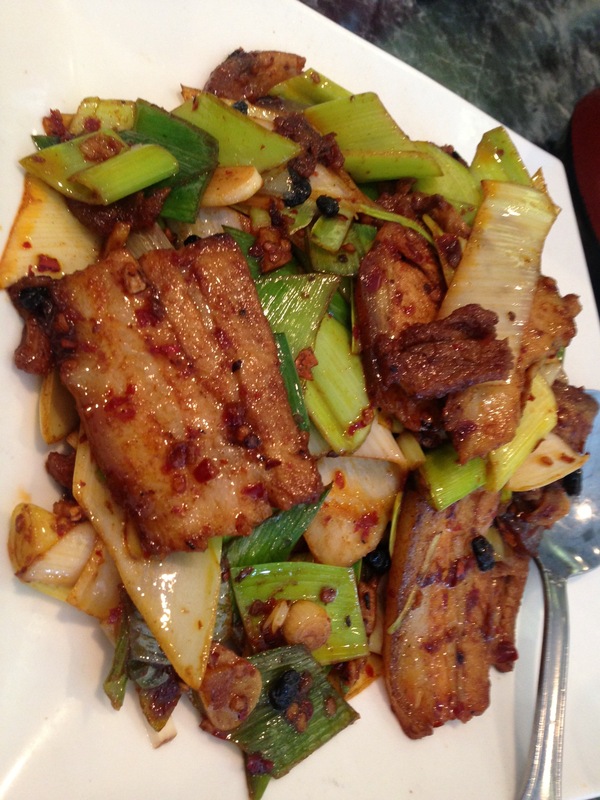 The pork belly was cut like thick sliced bacon and double fried with chilis, not hot but deeply flavored. I ate every bite of the pork and Jo took many of the leeks and added them to her fried rice. While we were dining, the restaurant emptied (this was a late lunch) and, slowly, the kitchen staff all came out with dishes in their hands. They were joined by the wait staff. They then all had lunch together at a table in the corner. I love being around when stuff like that happens. They were laughing and carrying on and enjoying themselves. Yet, constantly, the server came by and checked on us. I asked her what they were having – fried duck with cabbage. While this looked like any strip mall Happy Lucky Buddha Panda House, but was so much better. 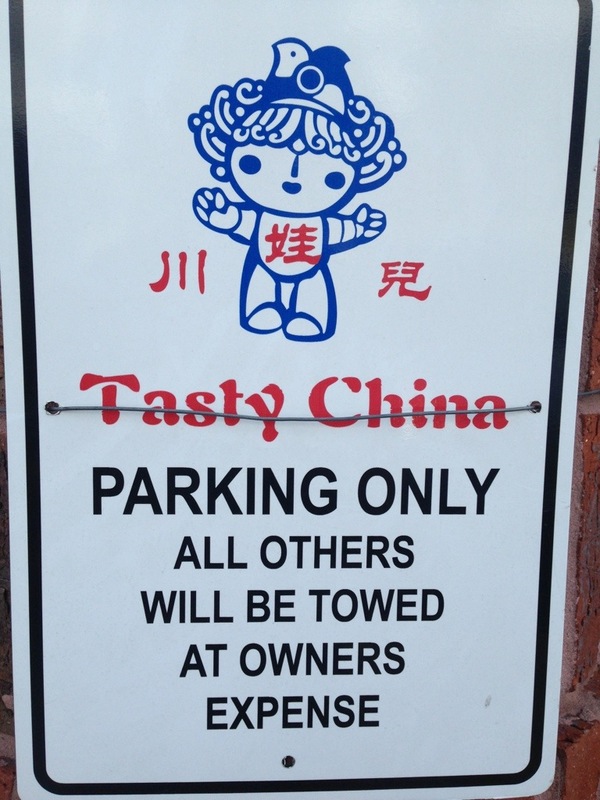 It may be the best Chinese food I’ve ever eaten. The deft use of chilis was amazing. We will return.